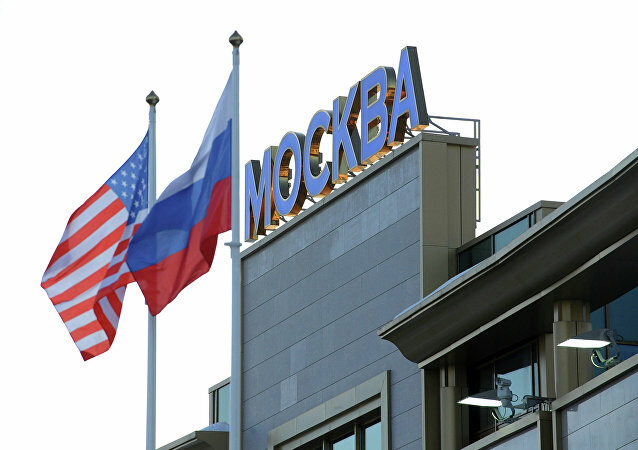 MOSCOW (Sputnik) - The issue of the US pullout from the landmark Intermediate-Range Nuclear Forces Treaty (INF) with Russia will most probably be raised at a meeting between Russian President Vladimir Putin and US National Security Adviser John Bolton next week, Kremlin spokesman Dmitry Peskov said on Sunday. 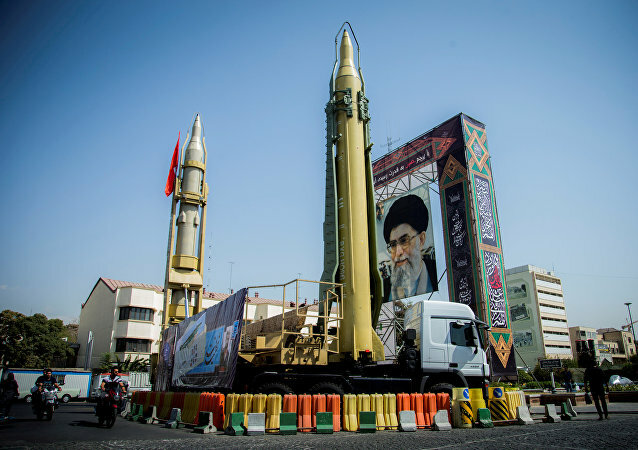 Paris previously offered to add the Iranian missile program to the 2015 nuclear deal, while Tehran refused to discuss the issue, stressing that its ballistic program is purely defensive in nature. The report came amid increasing tensions between Tehran and Washington that started after the latter abandoned the Iran nuclear deal and re-imposed economic sanctions against the Islamic Republic. 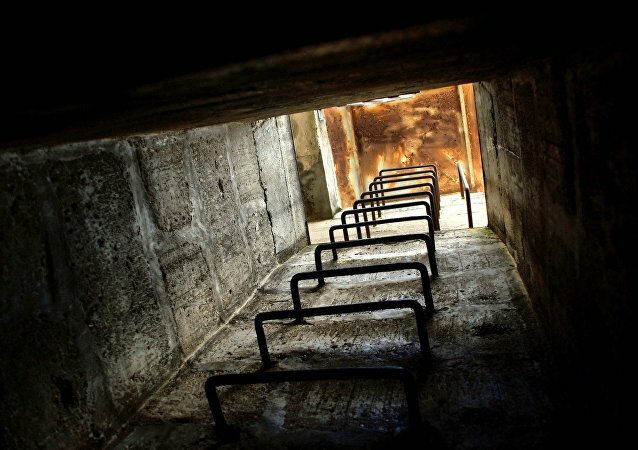 The US insists that a new deal, hindering Iran's nuclear and ballistic missile programs must be reached. Now the man faces the prospect of hiding from Kim Jong-un's missiles behind prison bars and walls for between 10 and 30 years. 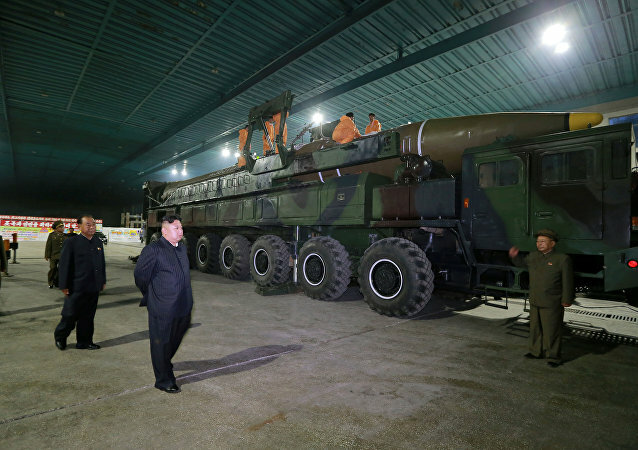 After nearly a year of rumors and speculations, an expert working for the United Nations confirmed that rocket engine components produced in Ukraine had apparently made their way to North Korea and were being used to manufacture Pyongyang's ballistic missiles. 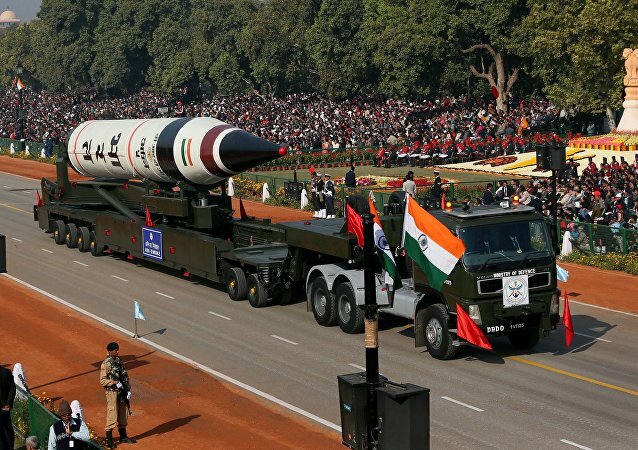 A few years ago Ankara unveiled an ambitious plan to develop a spectrum of short- medium- and long-range missiles of its own design. 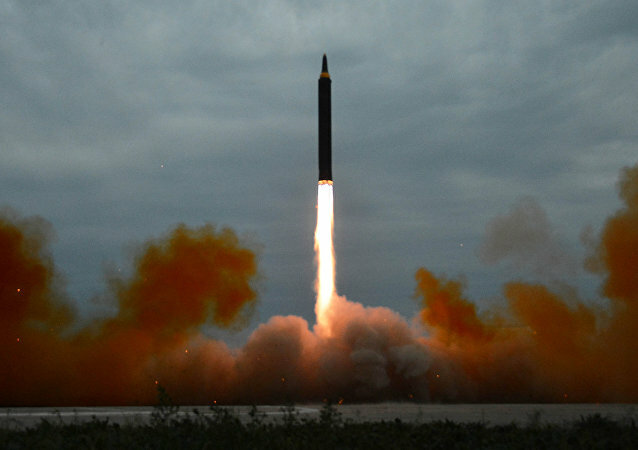 MOSCOW (Sputnik) - US intelligence assessment of North Korea's nuclear ballistic missile program shows that Pyongyang is further making progress on its development, local media reported citing a US administration official. 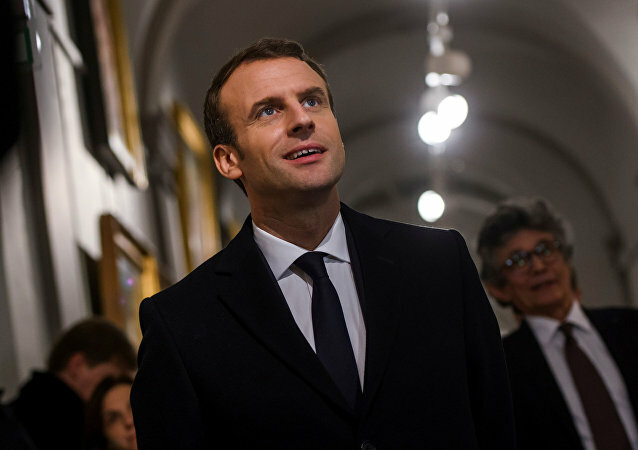 Iran's ballistic missile program must be placed under international monitoring, French President Emmanuel Macron said, trying to get tougher on Tehran while preserving the nuclear deal Donald Trump has threatened to recall. 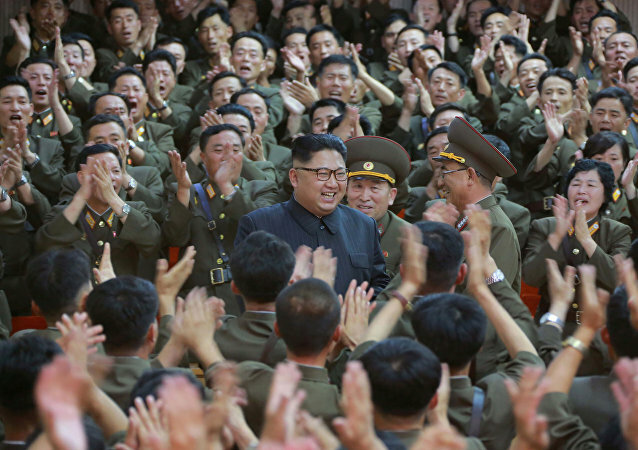 Concerns surrounding North Korea’s threat to world peace have substantially risen alongside a failure by global super powers to halt ongoing nuclear weapon development and other provocations by a country that also has one of the world’s largest conventional militaries. 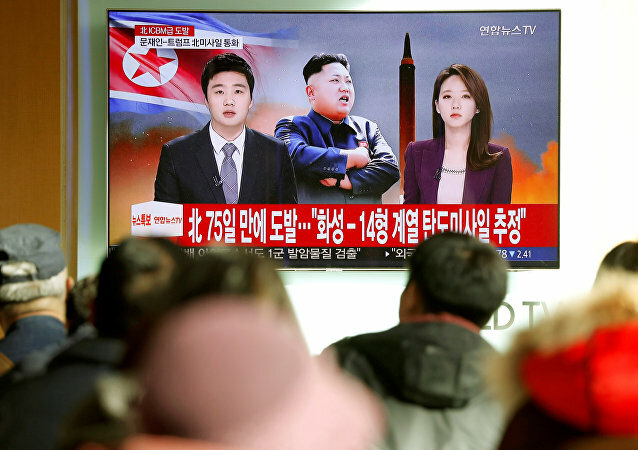 On Wednesday, North Korea successfully tested an intercontinental ballistic missile (ICBM), however, this event has drawn fierce criticism from around the world. 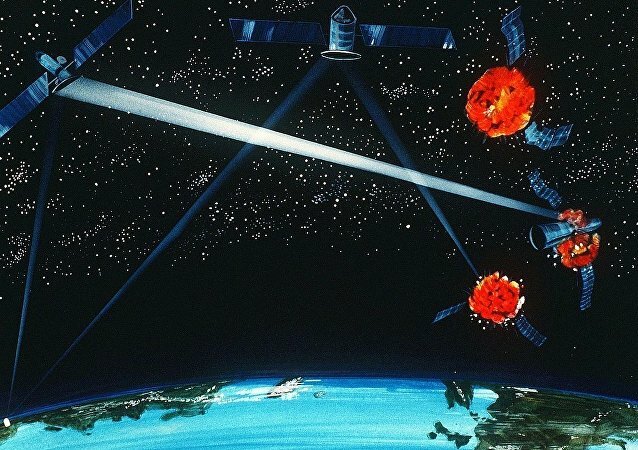 The vessel’s X-band precision tracking radar can track the inbound flight trajectories of multiple maneuverable warheads apart from monitoring the trajectories of intercontinental ballistic missiles and submarine-launched ballistic missiles. In the wake of a missile attack on a Riyadh airport, Saudi Arabia called for the emergency meeting of the Arab League over Iran's "interference" in internal affairs of the region's states. 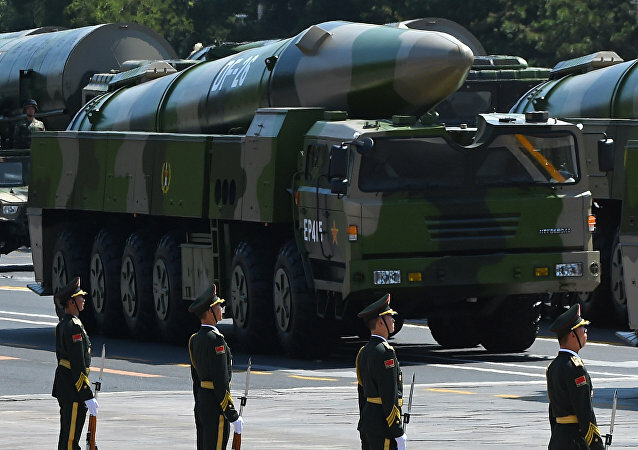 Worried that the existing US missile defense system might fail to deter a possible North Korean missile strike, Washington is looking for other ways to confront Pyongyang, like cyber weapons and armed drones, The New York Times has reported. The Royal Saudi Air Defense forces said on Friday they had intercepted a ballistic missile in the northeast of the Saudi capital that was fired from Yemen by Houthi rebels.